Qualify for the Poker Maximus VI Freeroll this August and win coupons to the sixth edition of the Carbon Poker Maximus Series in September. 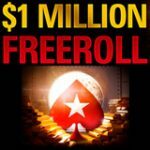 The freeroll tournament pays out 1000 tournament coupons valued at more than $10,000, players can get their entry to the freeroll by earning 100 VIP points on CarbonPoker in August. 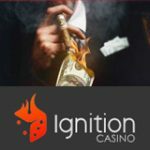 New players get a 200% bonus up to $5,000, there is also a Carbon Poker reload bonus where players get a 100% bonus up to $1,000. 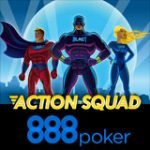 Also an update on the Carbon Poker app which will launch with real money poker games for iPhone, iPad, iPod Touch and Android. Get your ticket to the the Poker Maximus VI Freeroll by earning the point requirement this August, the top 1000 players will win tournament coupons for the Poker Maximus series.Players can qualify by playing real money poker games to earn VIP points on CarbonPoker, simply earn 100 points before the freeroll starts. 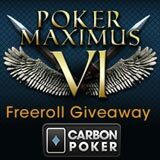 Players can register for the Poker Maximus VI Freeroll by clicking on the following tabs in the CarbonPoker lobby: Tournaments -> Special. 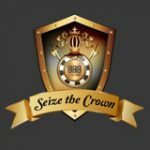 The prizes are paid out in tournament coupons bigger prizes are awarded to higher positions, finish in the top 1000 positions to get your seat to the Poker Maximus Series. 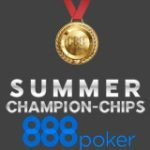 Players can use their Carbon Poker coupons to the poker series in September, see the full tournament schedule for the Carbon Poker Maximus Series here. On the 27th August, players will be able to top up their bankrolls with the latest Carbon Poker reload bonus which offers 100% bonus up to $1,000, that's great value if you have already made a deposit on CarbonPoker. The CarbonPoker App for iPad, iPhone, Android and has finally arrived and will launch with real money games shortly, this one of the few poker apps available to USA poker players. Players can test the free poker app in play money mode until the official launch which should be sometime soon as the real money version of the poker app is currently being tested in beta-mode. 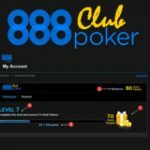 Find out more about the Carbon Poker App here.